Examining and diagnosing the status of your Android smartphone is only one application away. You'll manage to do so with Phone Doctor Plus, a tool that can help you to identify any kind of hardware problem on your device. 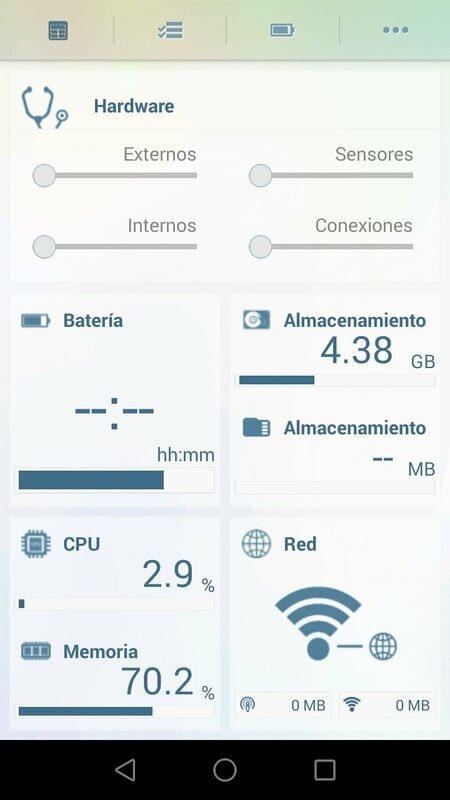 Complete analysis for the different sensors and components of your phone. Isn't your smartphone or tablet working well? 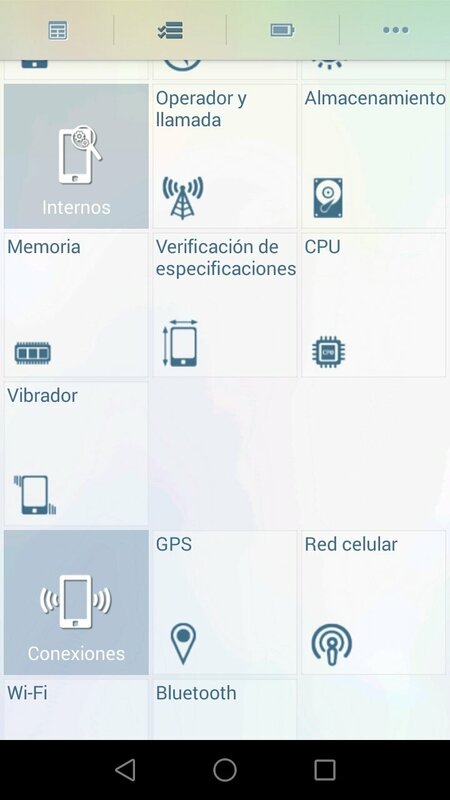 Analysis of over 30 different components of a phone or tablet (touchscreen, microphone, compass, vibration, CPU, flash, front and rear camera...). 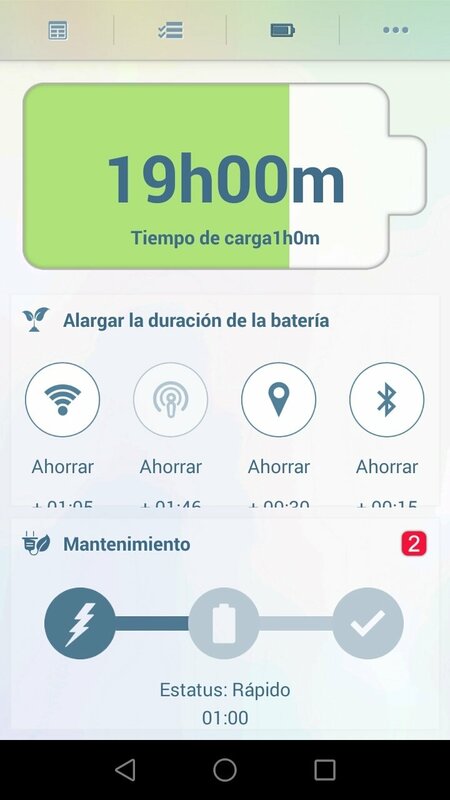 System controller that measures the battery status, memory and storage. History of data and Wi-Fi network usage. 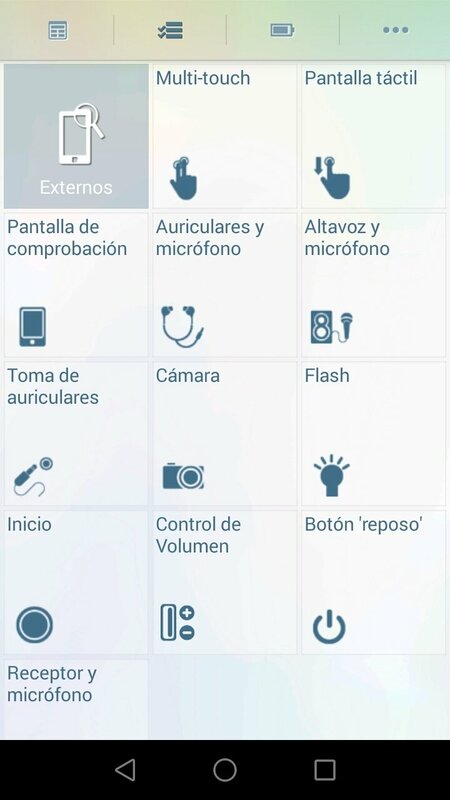 A very useful application especially for modular phones that allows us to change or repair parts very easily.